Downwind sail area 258.7 m2/2777 sq.ft. 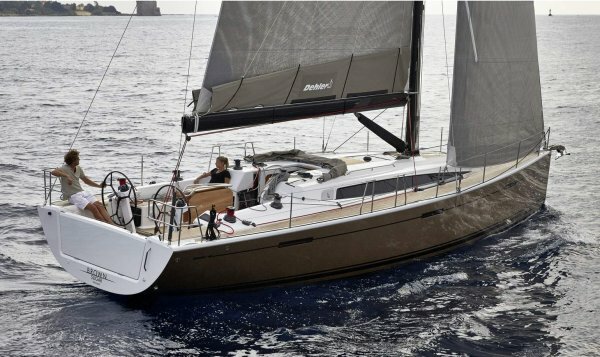 Mainsail area	73 m2/786 sq.ft. Genoa area	55 m2/592 sq.ft. Symetric spinnaker area	185.7m2/1999 sq.ft.